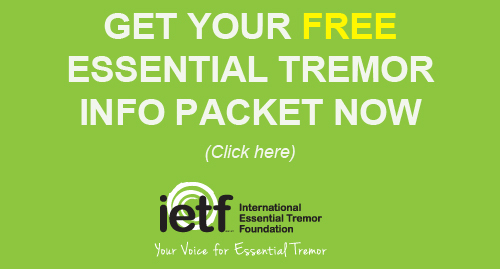 Nearly one out of every three essential tremor (ET) patients who had been prescribed medication for tremor had discontinued taking drugs for the treatment of ET. This conclusion is based on data gathered from 528 ET patients in three distinct study settings, according to findings published June 2010 in the European Journal of Neurology. 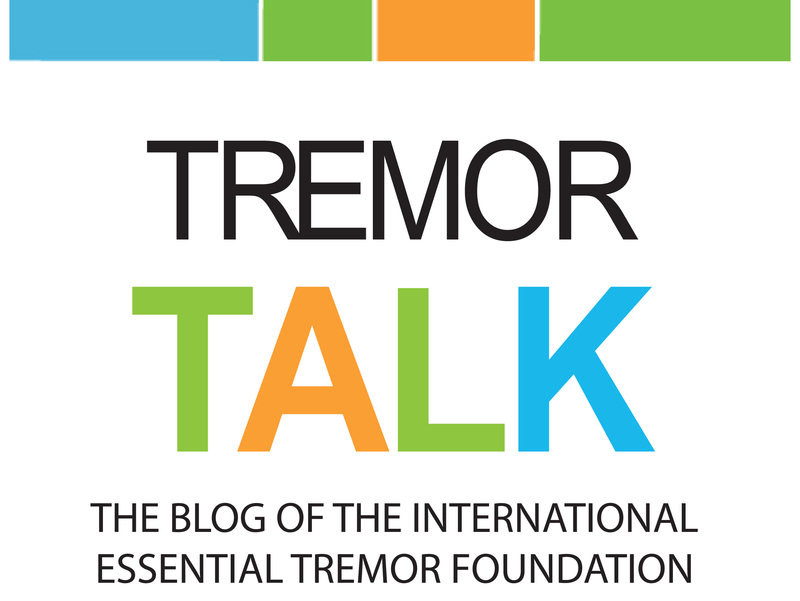 Further, nearly one-third of the cases with severe tremor were not medicated. Results based on these studies were published by IETF medical advisory board member Elan D. Louis, MD, MS, Department of Neurology, Columbia University; Eileen Rios, BS, GH Sergievsky Center, Columbia University; and Claire Henchcliffe, MD DPhil, Department of Neurology and Neuroscience, Weill Medical College of Cornell University. Based on anecdotal information, the doctors believed that there may be a sizable population of ET patients untreated with impaired quality of life and disability. The objective of the study was to quantitatively determine what proportion of ET patients, who were prescribed medication for tremor, are still taking medication and what proportion have stopped. For the four most commonly-used medications (propranolol, primidone, diazepam, topiramate), one-half or more of the treated patients had stopped the medication. Among the less commonly used medications, the proportion that stopped was even higher. The three studies did not collect data on the reasons why patients stopped taking medications. According to the report, the most likely reason appears to be intolerable side effects. Results of the study do indicate the limitation of current options for treating ET with effective medicines. The researchers hope that this study will stimulate future collection of more data to investigate the patterns of ET patients that are prescribed medication and to advance the current state of treatment.